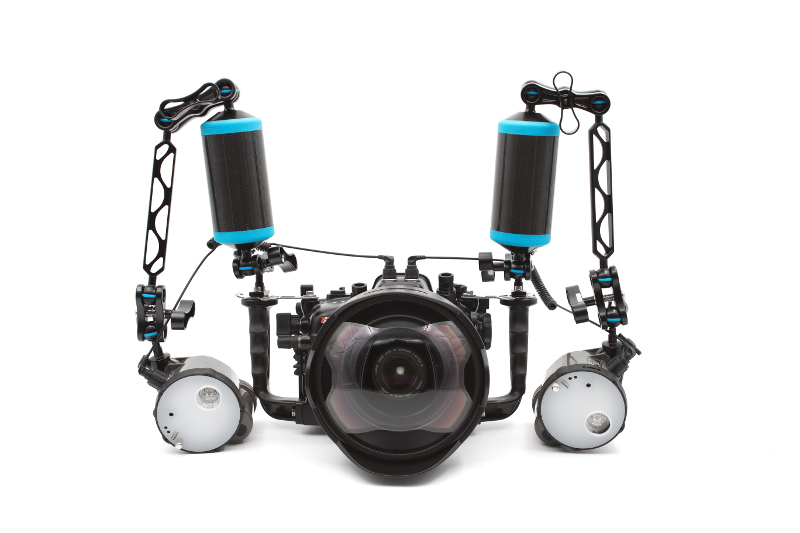 Nauticam produces the world’s finest and widest range of rugged underwater camera housings for DSLR, Mirrorless, Compacts and professional Video Cameras. Nauticam develops innovative solutions that enable unsurpassed convenience for photographer and videographer. Our products are easy to set up, easy to use and simple to maintain. Several patents protect the innovations that we have created to simplify underwater photography. Rigorous tests are performed internally to ensure the quality of each and every product we ship. Even the best photographer can make a mistake. Nauticam has a variety of safety measures from latch locks to vacuum systems* so that you can always dive knowing that your equipment is from leakages. *Most of our housings feature these functions, though some may not. Consult your dealer before purchase. Photographers need to be able to focus on subject. Nauticam housings have the easiest and most intuitive controls. Buttons and controls are where they are needed underwater, not where they are on the camera. Only the finest materials and cutting edge manufacturing processes are used to make our housings.